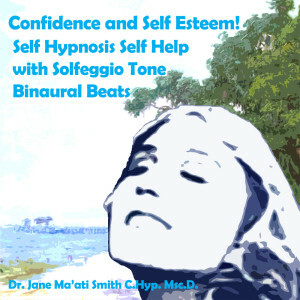 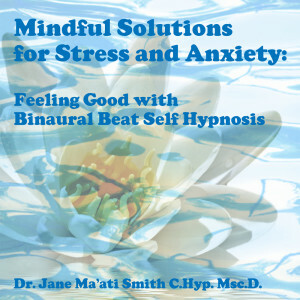 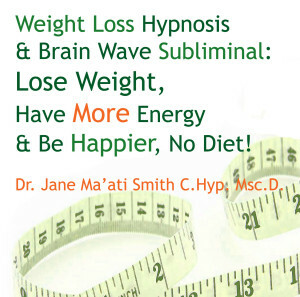 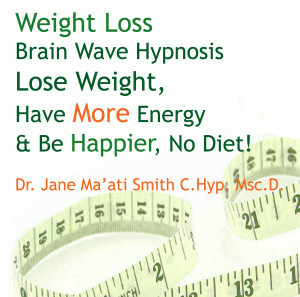 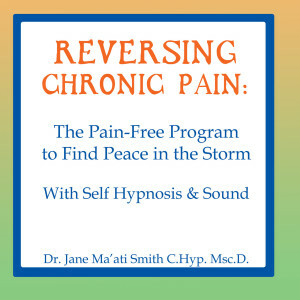 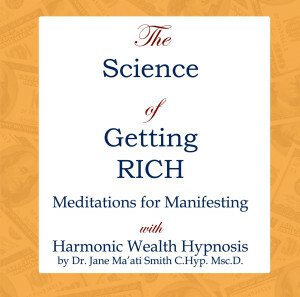 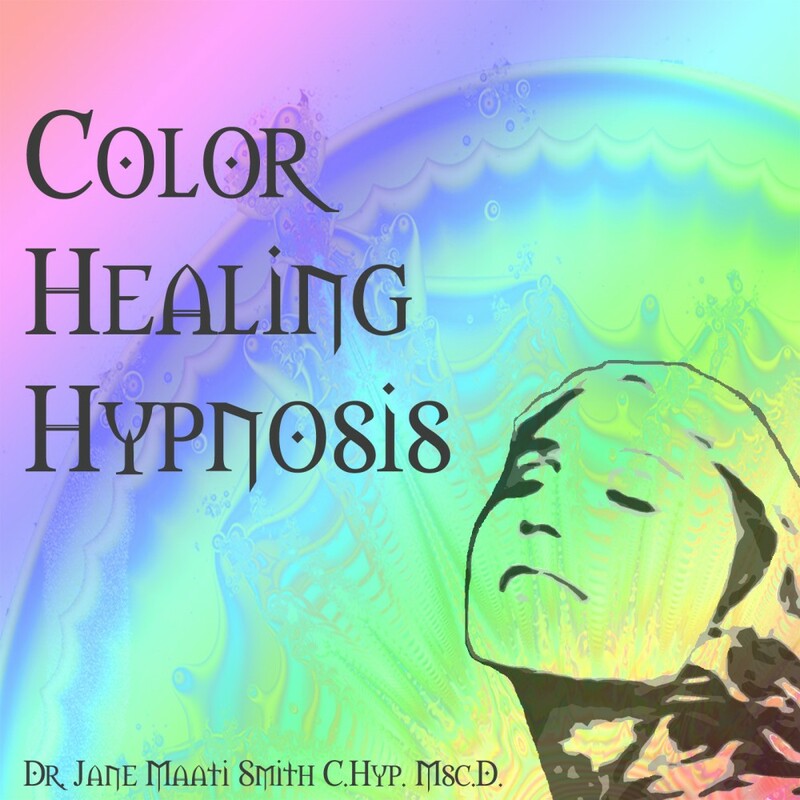 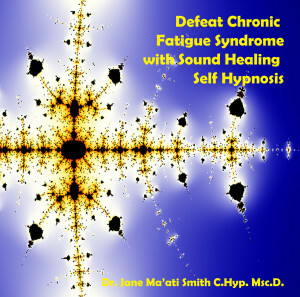 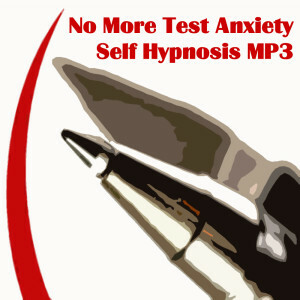 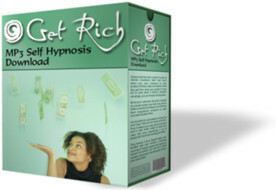 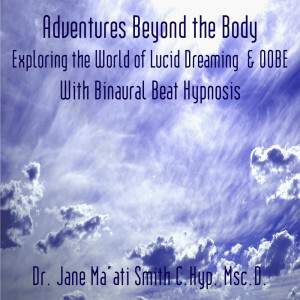 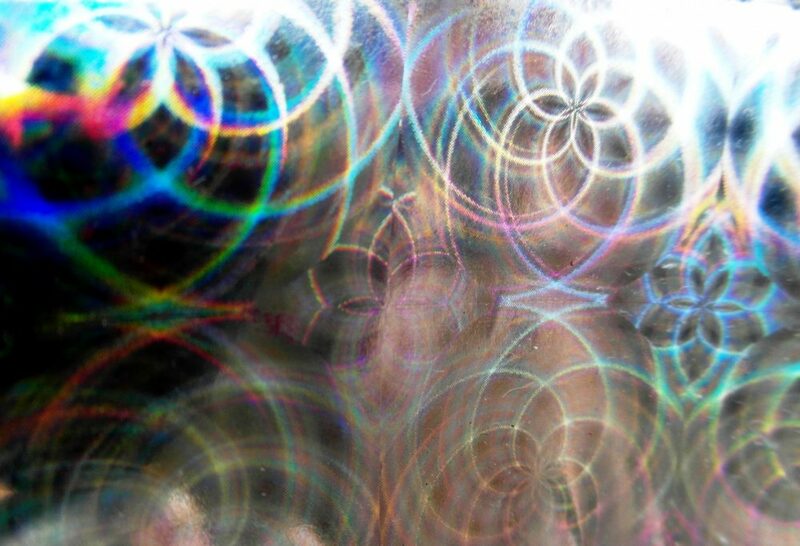 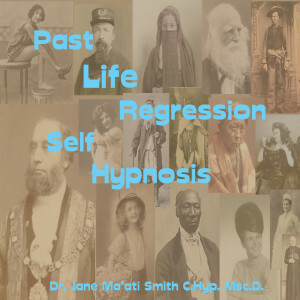 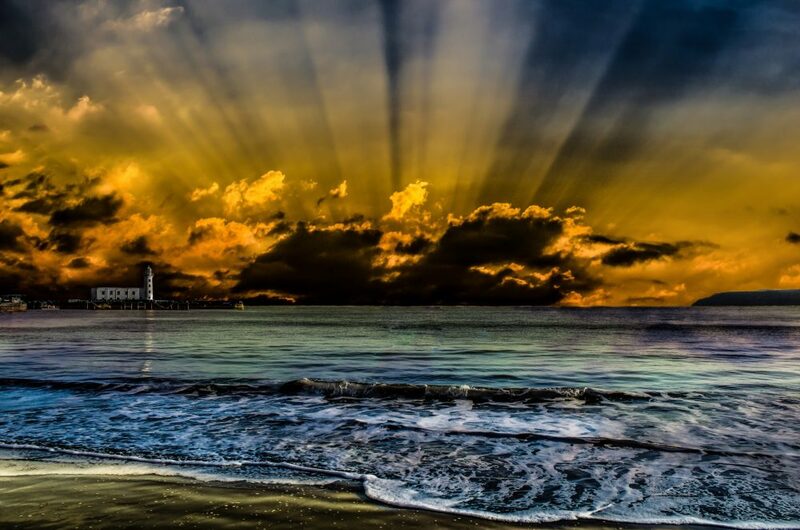 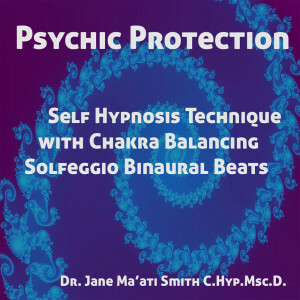 Self hypnosis and subliminal self help MP3s. 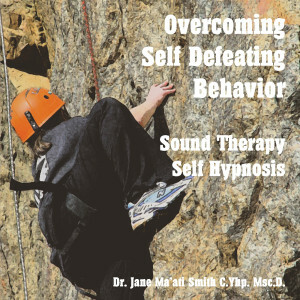 NLP stands for Neuro-linguistic Programming and is simply a process in which individuals communicate in striving to achieve their personal development or goals in life. 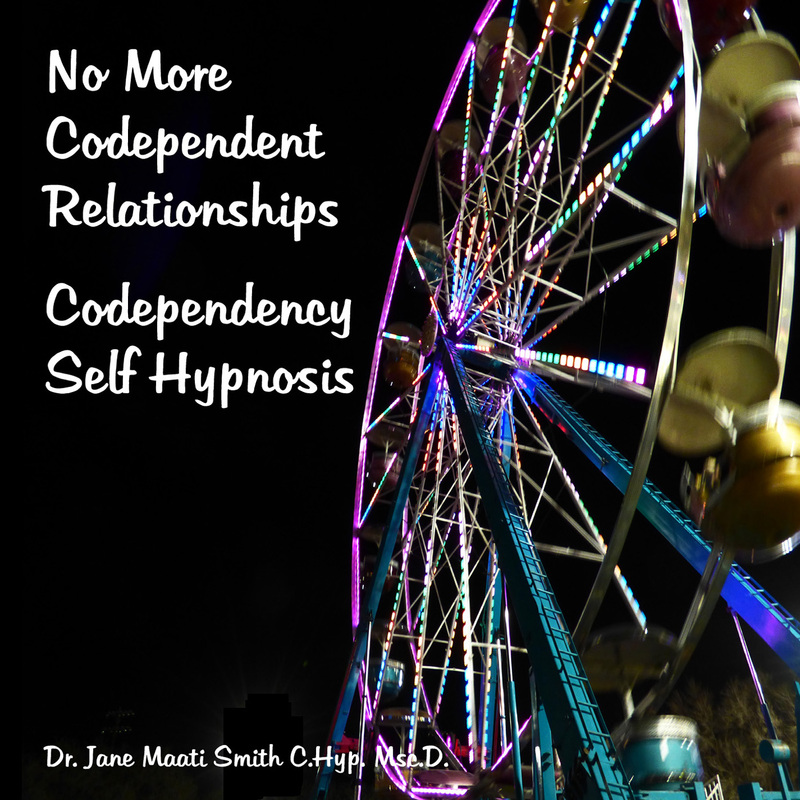 This is a process akin to programming and developing skill sets that are beneficial in a person’s life.